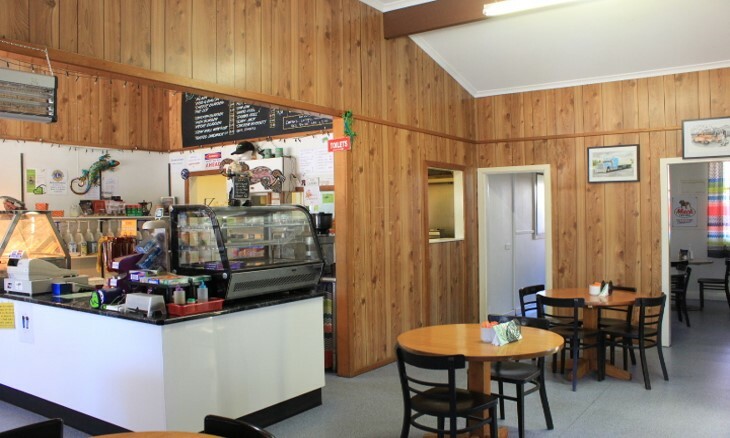 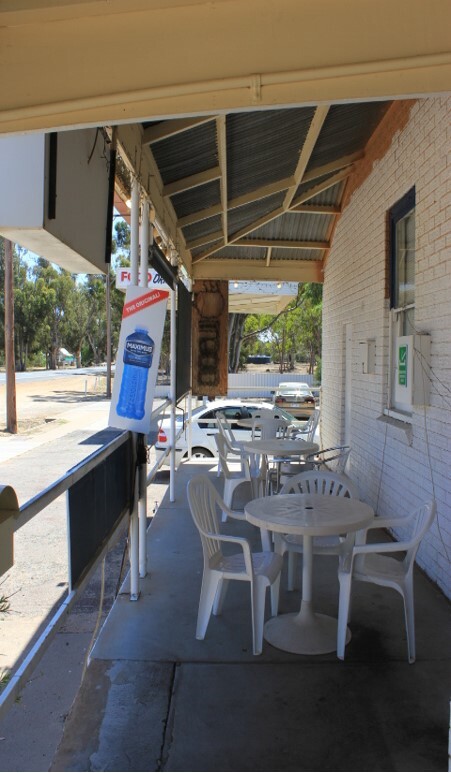 This leasehold business situated on the Calder Highway approximately ½ way between Melbourne & Mildura has the added bonus of having onsite accommodation. 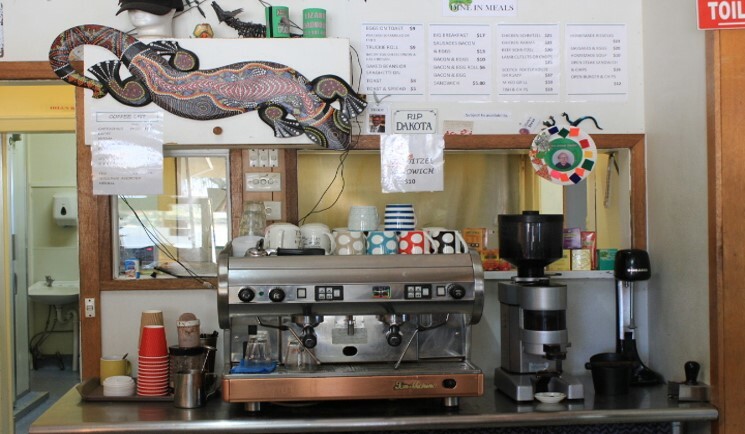 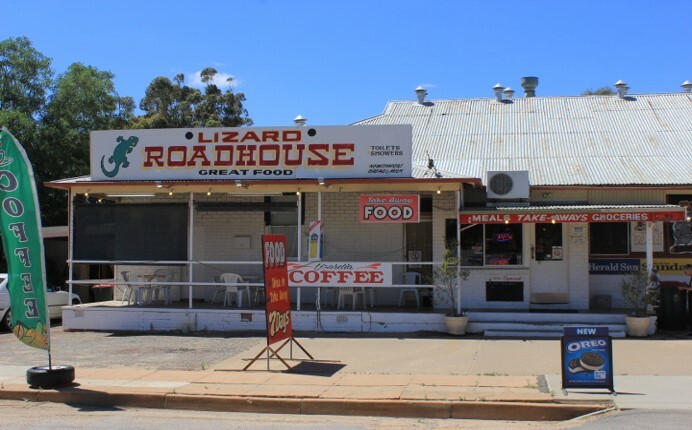 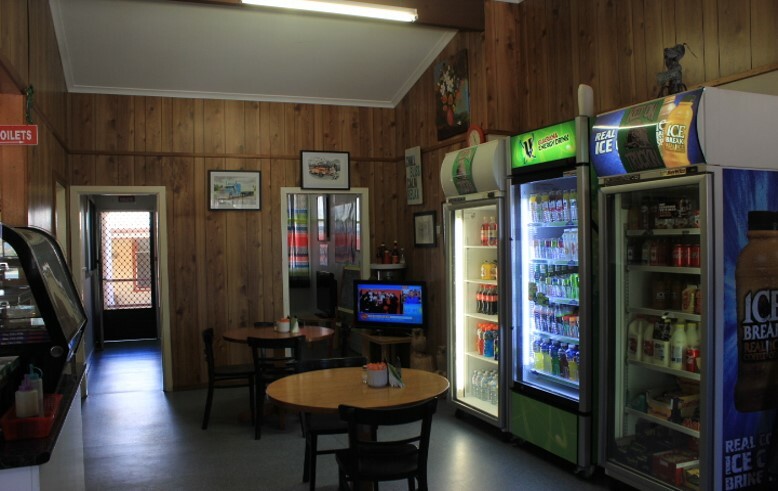 Currently trading 6 days a week with a reputation for quality meals either by dining in or takeaway and excellent coffee makes this business an ideal stopover for locals and travellers alike and a regular clientele of big rig drivers. 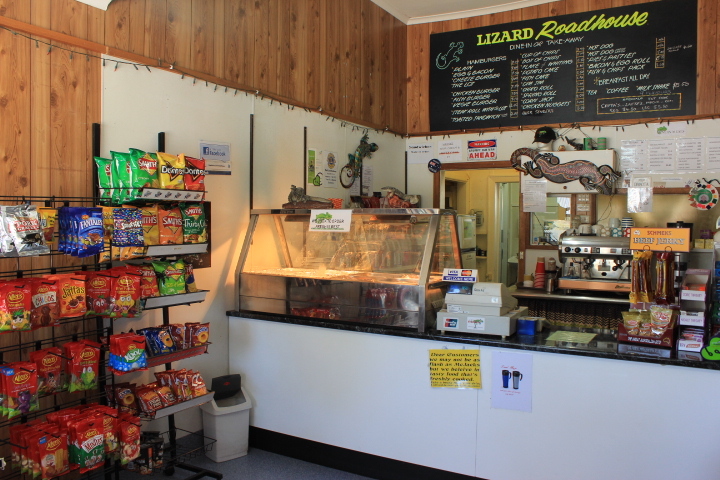 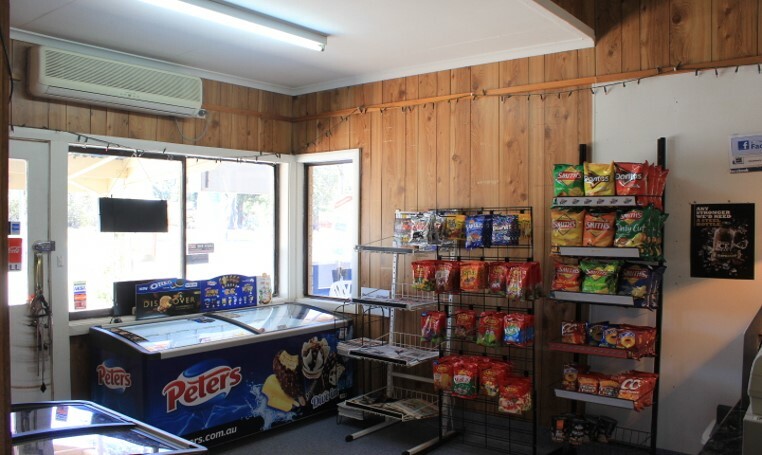 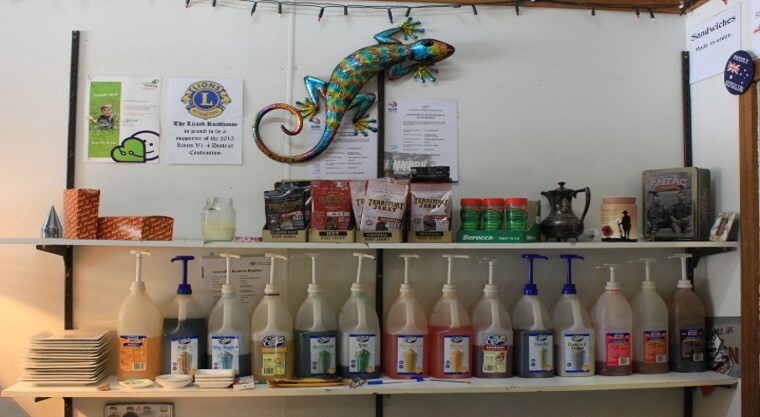 The shop is fully equipped with quality appliances and furnishings, air conditioned dining area, large food preparation area and storage and the shop also has traveller’s toilets and showers. 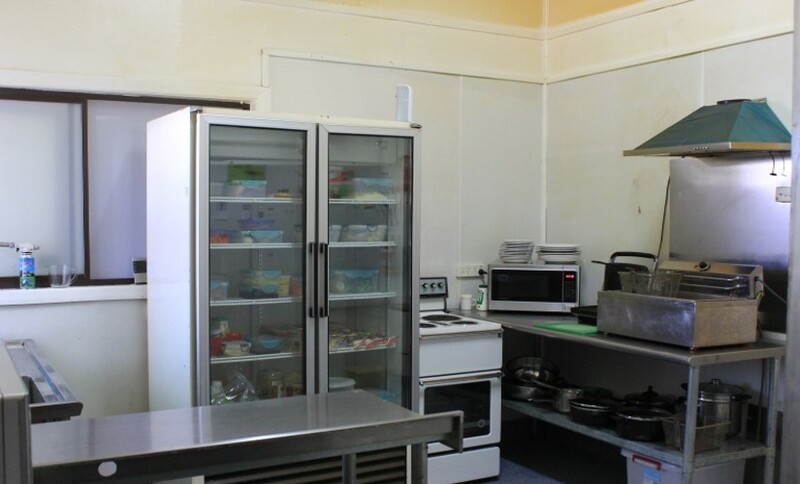 Ideally suited to a couple looking for a lifestyle change with a solid income and a secure lease in place. 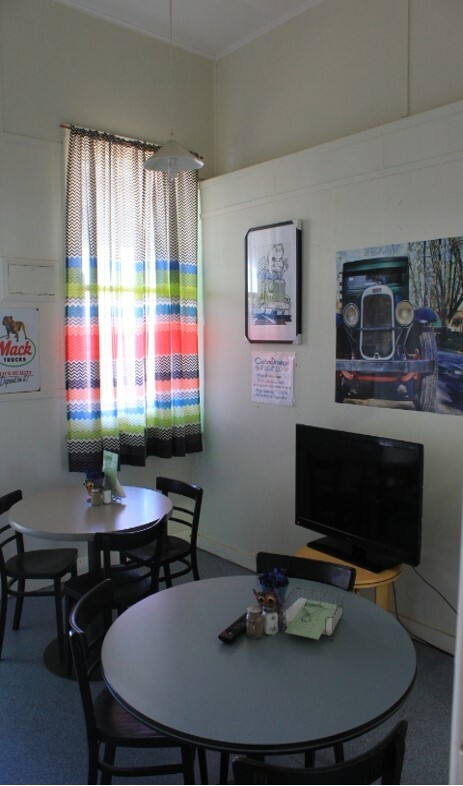 There is a 2 bedroom residence attached, with its own fenced yard and off street parking.